Writer Calls His Dragon Ball Movie Reboot Listing "Nonsense"
Movie listing site IMDB has a new page for a Dragon Ball reboot, which is worrying for fans of the anime, manga and video games. 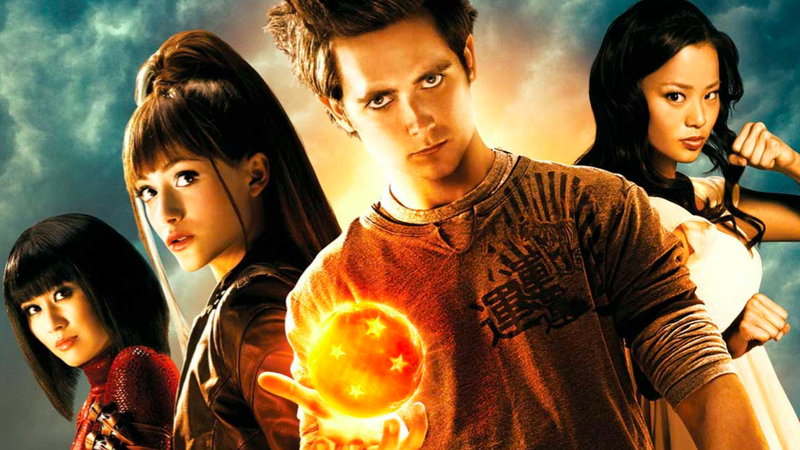 Remember what Hollywood did to Dragon Ball the last time? The IMDB listing has Takashi Yamazaki listed as director and Kazuaki Kiriya listed as writer. According to IMDB, Jon Foo will be Son Goku. The movie is dated for 2012. Most recently, Yamazaki helmed the feature film Space Battleship Yamato, while Kiriya wrote and directed feature films Goemon and Casshern. Both are talented, so that could be a good combination. Jon Foo, however, was in the Tekken movie, a movie that even Tekken producer Katsuhiro Harada said was "terrible". Kiriya hopped on Twitter, shooting down the IMDB's listing, saying it was "complete nonsense." He added that he's in the process of getting IMDB to amend the listing. His claims throw doubt on to the involvement of the others listed. This isn't the first time that celebrities have been incorrectly tied to an upcoming motion picture. Take Kill Bill actress Chiaki Kuriyama, who was listed as starring in the Tekken movie — something she denied to Kotaku in 2009.